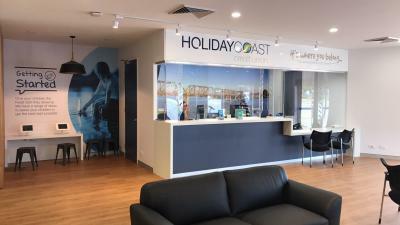 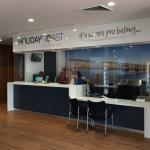 BDM have had a long working relationship with Holiday Coast Credit Union. 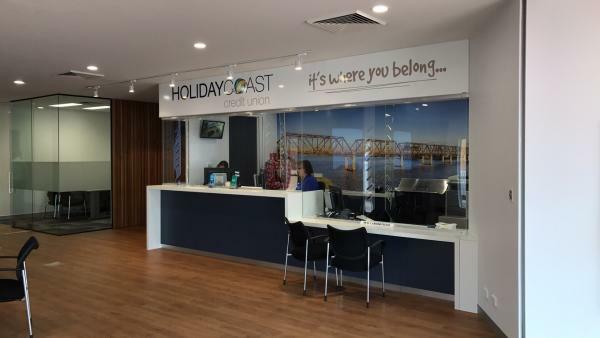 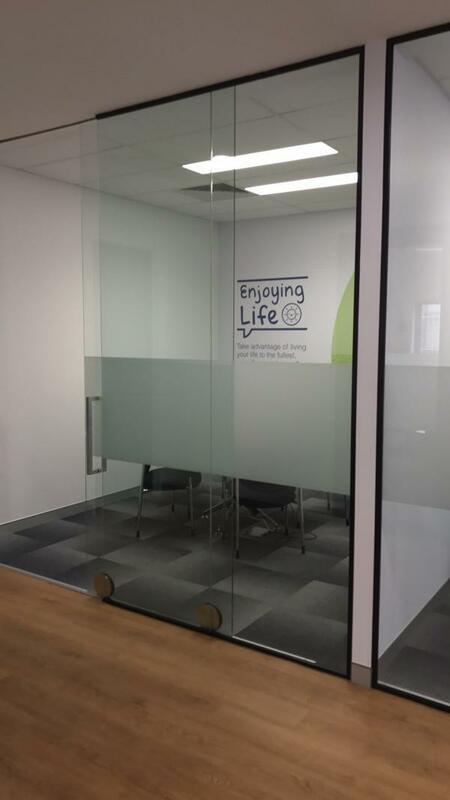 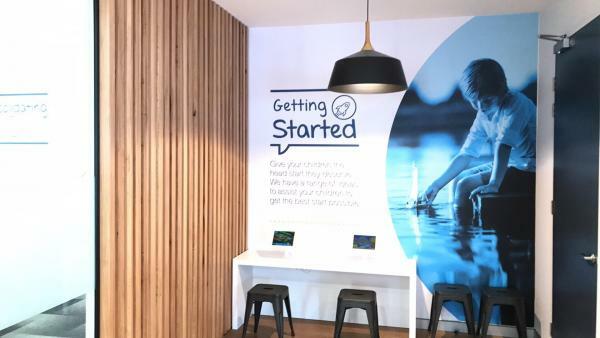 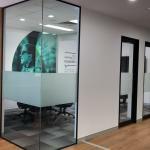 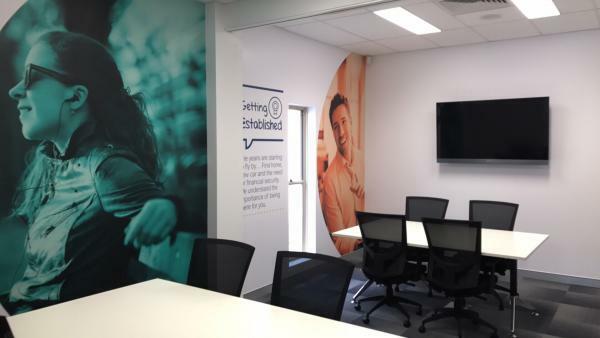 The recently completed fitout of the Taree Branch was another good example of how we manage to get repeat business through our satisfied clientele. 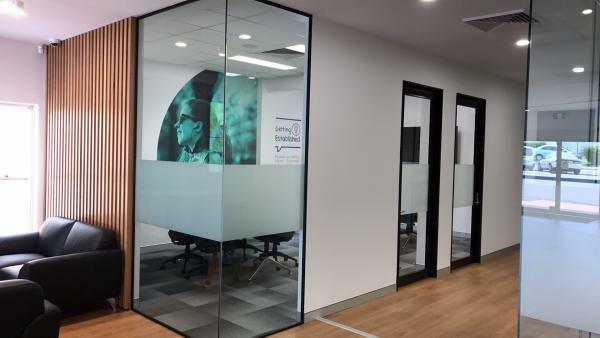 Our BDM design team was involved in the initial concept right through to the construct and handover of the new HCCU Branch. 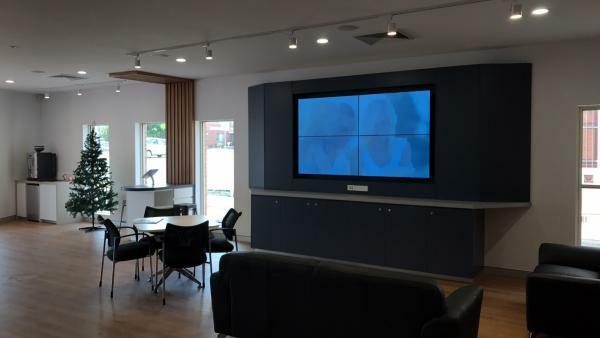 Our clients brief was to create a new modern branch of the future that is warm and comfortable for their customers representing community and loyalty within the branch. 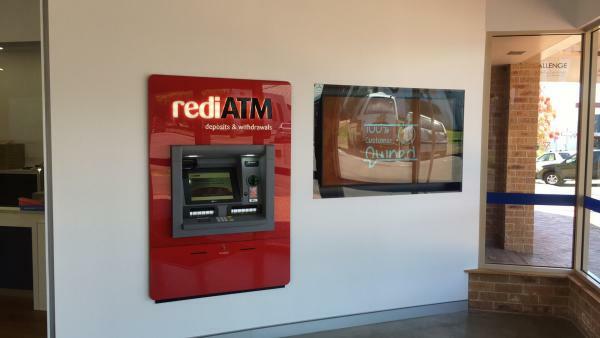 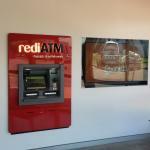 We worked alongside the signage designers and our clients to achieve the best possible outcome. 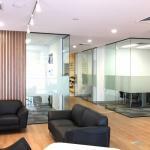 The project was completed on time and in budget. 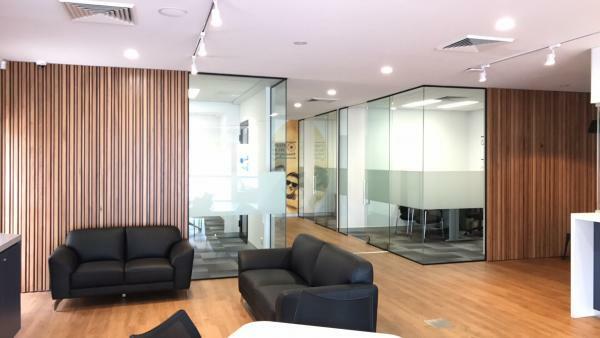 One of our challenges with this fitout was to keep the branch open and operating throughout the constructions phase, which we managed well. 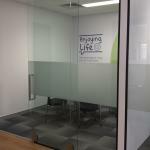 We are pleased with the end result and look forward to working alongside HCCU in the future.